It has been a while since we had a contest here so I thought it was high time we got something going and this one is going to be quite a catch for two lucky readers. Today is the release day for Dark Jenny the third Eddie LaCrosse novel. To celebrate I have two sets of the Eddie LaCrosse adventures by Alex Bledsoe up for grabs from Tor Books. This has been one of my favorite on-going series of the past couple of years. Each novel is standalone, but they do play off one another with some tidbits from one leading to the next. Included in each pack is a mass market of The Sword-Edged Blonde, a hardcover of Burn Me Deadly, and a trade paperback of the just released Dark Jenny. Quite a odd mix of formats, but they are the latest available. And this is a series that is meant to be read no matter the format. To enter send an email to madhatterreview (AT) gmail (dot) com with your full name and snail mail address and "LACROSSE" in the subject line along with your favorite literary detective. The deadline is midnight April 9th. I'll announce the winner on the following day or as soon as I remember. This contest is open to the world. If you send multiple entries you will be disqualified from the contest. Winners will be selected via random number generator per usual. And the books keep rolling in. I've been snowed under for years with books, but I've reached my highest point ever. A lot of this has to do with reading less the last month and a half due to some personal issues. Even though I've been interested in reading and I have loads I want to read time is a precious commodity in short supply. 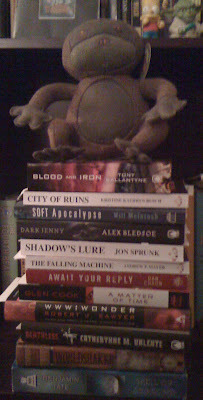 In a couple short weeks though I'll be done with a big project at work and I'll have a week long vacation where I'm sure some damage will be done to the to-read pile. 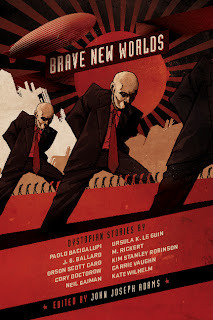 Blood and Iron by Tony Ballantyne - This is the sequel to Twisted Metal and second in the Penrose series, which focuses on a world where robotic life is the norm. There are widely divergent cultures controlling different areas and plenty of warring going on. I'm eager to get back to Penrose to find out more of how this world came to be as it was only starting to come to the fore at the end of Twisted Metal. There is still no US publication dates in sight for the series, but the mass markets are quite reasonable through Book Depository where I nabbed it. City of Ruins by Kristine Kathryn Rusch - The next in the Diving Universe series, which is one of my top 3 anticipated Sci-Fi books of the year. This was an arc from the publisher that'll be reading before publication. Soft Apocalypse by Will McIntosh - I've talked about this one a bit and it is what I think could be a debut of the year in the apocalyptic/near future area. McIntosh has certainly brought his A-game to the short world and now we're treated to something a bit longer. This is a finished copy from the publisher so it should be showing up in store soon. 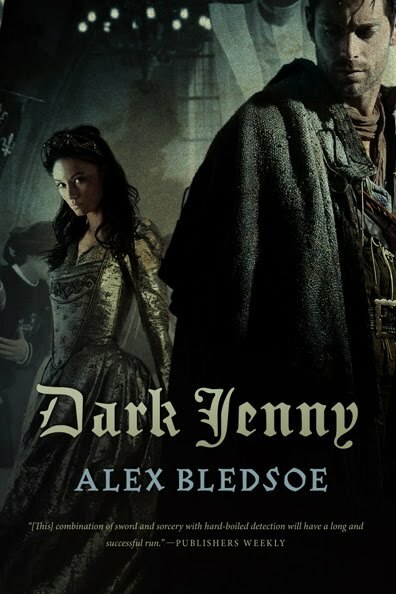 Dark Jenny by Alex Bledsoe - The third book in the captivating Eddie LaCrosse Sword & Sorcery/ Detective series. If you haven't tried this series out you're missing out. Especially you Dresden Fans out there. Only no so much magic. All the stories are standalones as well so you can dive right in. This is again a finished copy so books should be in store soon. Shadow's Lure by Jon Sprunk - The arc to the sequel of Shadow's Son, which had a lot of classic appeal. This looks to a be a bit longer than Sprunk's debut so hopefully he packed it full of the action he's becoming known for. 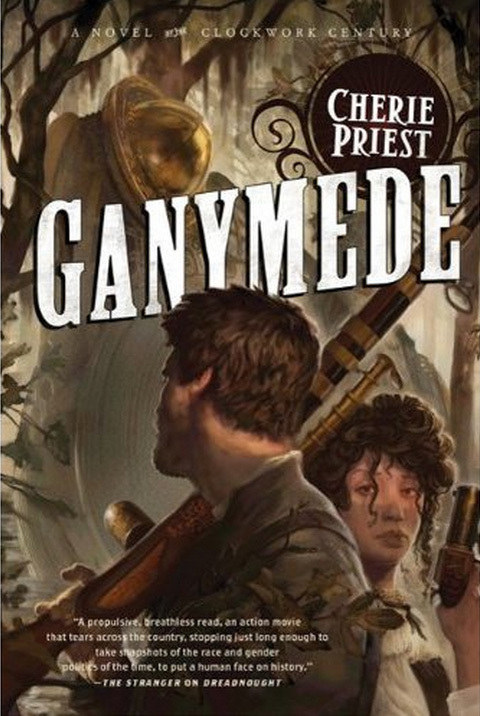 The Falling Machine by Andrew P. Mayer - Steampunk Superheroes..Yes, please! This is another arc for a series I have very high hopes for. 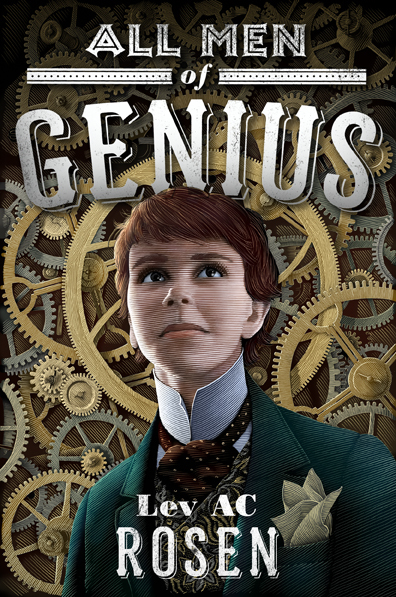 Mayer is a game designer so hopefully he brought his creative energy to bear in new and exciting ways for the Steampunk genre. 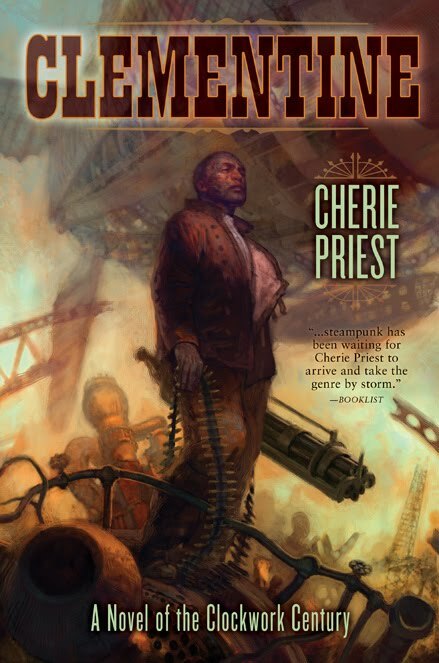 I have hopes this will be a strong Steampunk deput. Await Your Reply by Dan Chaon - I've heard too many good things about Chaon's latest to pass it up especially after nabbing it used. A Matter of Time by Glen Cook - I haven't partaken of Cook's Sci-Fi yet so this review copy from the publisher just may be it. This is also a reprint originally published in 1985 as Nightshade seems to be hellbent on getting as much Cook out there as they can. WWW: Wonder by Robert J. Sawyer - This is the last in the WWW trilogy from Sawyer, which means I have to start reading the series. I already own the first one. For some reason I always wait until his trilogies are finished before dipping in. This probably happens since I found Sayer later in life and burned through his backlist over a 18 month period. 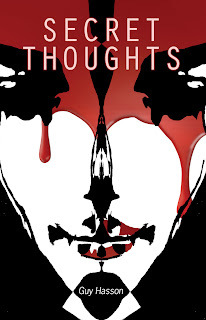 If you want thoughtful and Sci-Fi that will inspire you look no further. Deathless by Catheryne M. Valente - Valente's latest has a Russian flair that will hopefully be a breakout book for her as it is also her first hardcover release in 5 years. Worldshaker by Richard Harland - I got this used as well and intend to give it to a friend's kid, but I don't know if I can help myself from some Steampunk YA. They usually are a good treat if not too deep. Speaking of which I really must get to Behemoth soon. Well of Sorrows by Benjamin Tate - An Epic Fantasy that I hasn't gotten my attention, but the title has drawn me in since I first heard it a year ago. What little I know is it involves the transformation of the main character into something else. 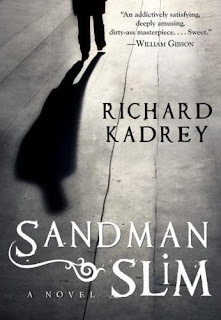 Would you take a look at that... A pretty perfect cover to go along with the previous two books in the Sandman Slim series from Richard Kadrey. 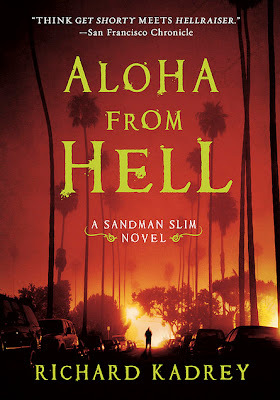 Aloha From Hell was originally expected to be the last of the series, but Kadrey recently signed on for another 3 books so we'll be seeing plenty more of Stark in the future with one a year most likely. 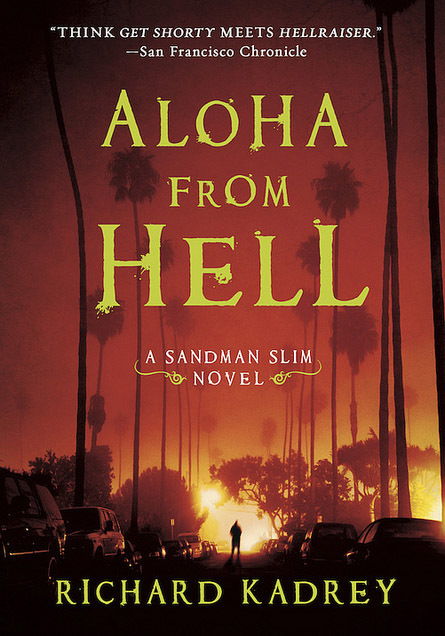 All is not right in L A. Lucifer is back in Heaven, God’s on vacation, and an insane killer mounts a war against both Heaven and Hell. There’s only one thing Stark can do—go back to the place where it all began, the place he thought he’d never have to see again. Hell. 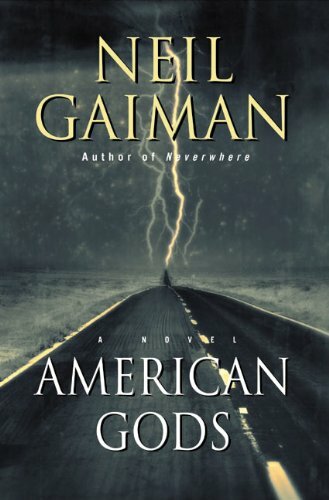 That’s just step one in a sure-to-be-suicidal plan that includes rescuing his long-lost love, stopping an insane serial killer, and preventing Heaven and Hell from completely destroying the other—or being destroyed by the demonic Kissi. 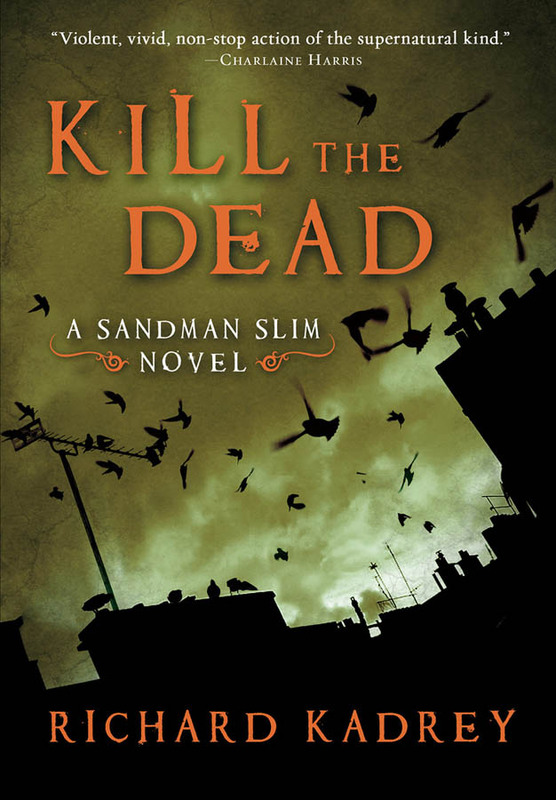 Sandman Slim has done the impossible before. But even for him, that’s a bad list of business to undertake. And it’s only the beginning. 2011 is turning out to be the year of the mega blockbusters in the world of Fantasy. 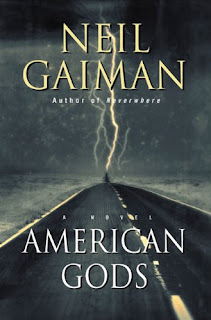 Between Martin, Rothfuss, Abercrombie, Sanderson, and Grossman there is nearly an unprecedented number of top tier authors vying for our book dollars this year. And another one just joined the crowd. 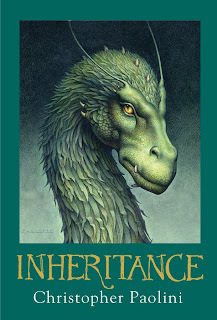 Christopher Paolini's last book in the Inheritance cycle/Eragon series the aptly title Inheritance will be released this November 8th right in time for the holidays. 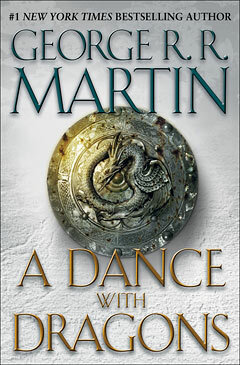 The series has done so well Random House is anticipating a first printing of 2.5 million. The full press release can be found here. Say what you will about this series, but it has been quite entertaining even if formulaic at times. Both Eragon and Eldest kept the level at a high while I, personally, found Brisigner to be a bit too much of a filler/bridge book. 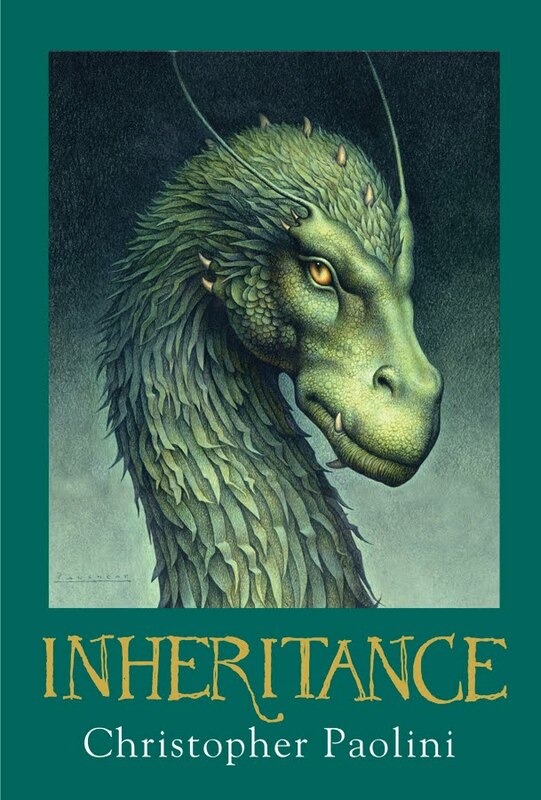 Regardless, Paolini has developed his characters well in a world with lots of nice touches a damn fine history and my fingers are crossed tight in hopes of Inheritance finishing things out just as strongly as it started. It is that time of year when lots of dates are slowly released for Fall books with the first being a late summer release I've been looking for info on nearly weekly. 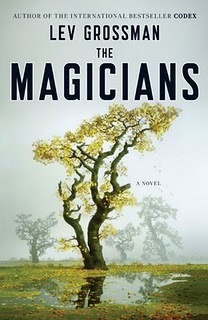 Lev Grossman's hotly anticipated sequel to The Magicians titled The Magician King has a semi official publication date of August 9th. 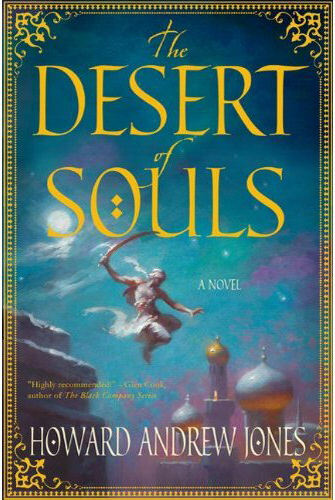 After the way Grossman turned Fantasy on its ear with The Magicians this is at the top of my summer read list. Here is the blurb for The Magician King. Ian Tregillis has posted two free short stories to his site. The first is called "Chronicle of Sorrows" is placed in the world of the Milkweed Triptych and specifically connected to the event so of "What Doctor Gottlieb Saw" that was released last summer. The other is a standalone called "Come Dancefight, My Beloved Enemy." 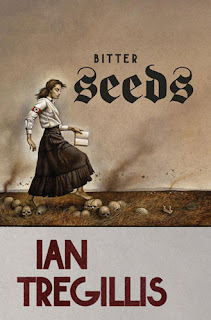 If you haven't had a chance to check out Ian's debut Bitter Seeds than his short fiction is well worth your time. 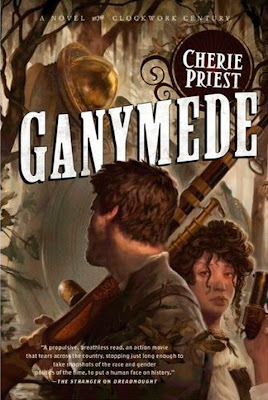 Cherie Priest's third full length Clockwork Century novel Ganymede will be out September 27th. This time around we get to explore New Orleans with Andan Cly! New Orleans is not Cly’s first pick for a shopping run. 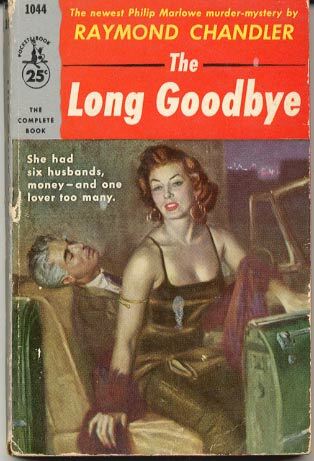 He loved the Big Easy once, back when he likewise loved a beautiful mixed-race prostitute named Josephine Early, but that was a decade ago. He’s still on Jo’s mind, he learns when she sends him a telegram about a peculiar piloting job. It’s a chance to complete two lucrative jobs at once. He sends his old paramour a note and heads for New Orleansl, with no idea of what he’s in for—or what she wants him to fly. 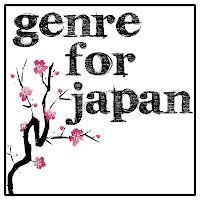 Lastly, but certainly not least, do check out Genre For Japan, which is a series of auctions for various books, signed artwork, comics, and plenty of other surprises from many different publishers. The auctions are do to go live by the 28th of March and they are still accepting donations. 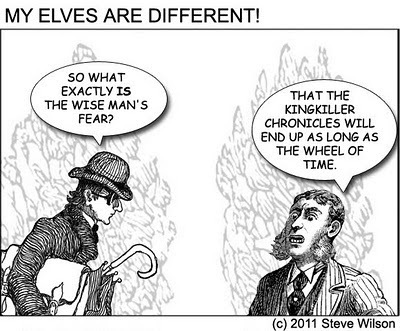 As seen on My Elves Are Different. In other news I'll most likely be at Patrick Rothfuss's signing tonight in Brooklyn barring any personal craziness that may ensue. This is the first chance I've had to get my first edition/first printing of The Name of the Wind signed and I cannot pass it up. 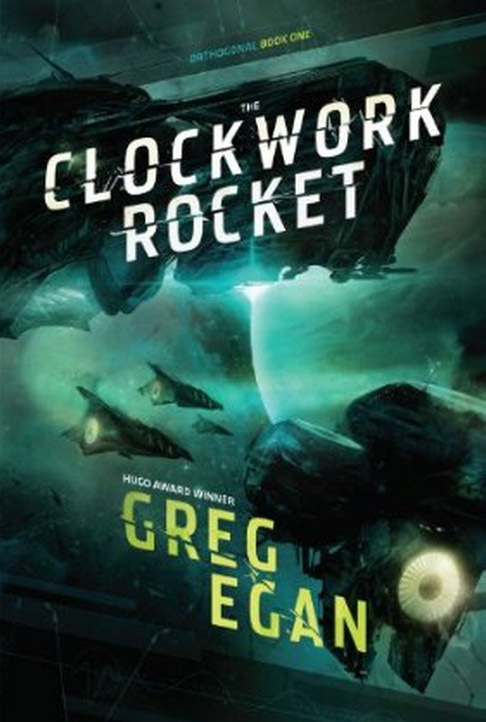 The Clockwork Rocket is Greg Egan's first Steampunk related title, although he seems to be going with his strengths giving Steampunk a more hard Sci-Fi edge than we normally see. Hopefully Egan's Orthogonal series is better done than Alastair Reynolds' disappointing Terminal World. The synopsis certainly intrigues me greatly and the cover does give a good Space Opera feel. Only one solution seems tenable: if a spacecraft can be sent on a journey at sufficiently high speed, its trip will last many generations for those on board, but it will return after just a few years have passed at home. The travelers will have a chance to discover the science their planet urgently needs, and bring it back in time to avert disaster. The Clockwork Rocket will be released this July in the US by Night Shade and September in the UK Gollancz. Egan even has a page setup to explain the physics behind this Universe that is a bit over my head at this early hour, but there is also this handy video. Here's a smattering of the books I've purchased the past few weeks along with some review copies that were orphaned on my doorstep. 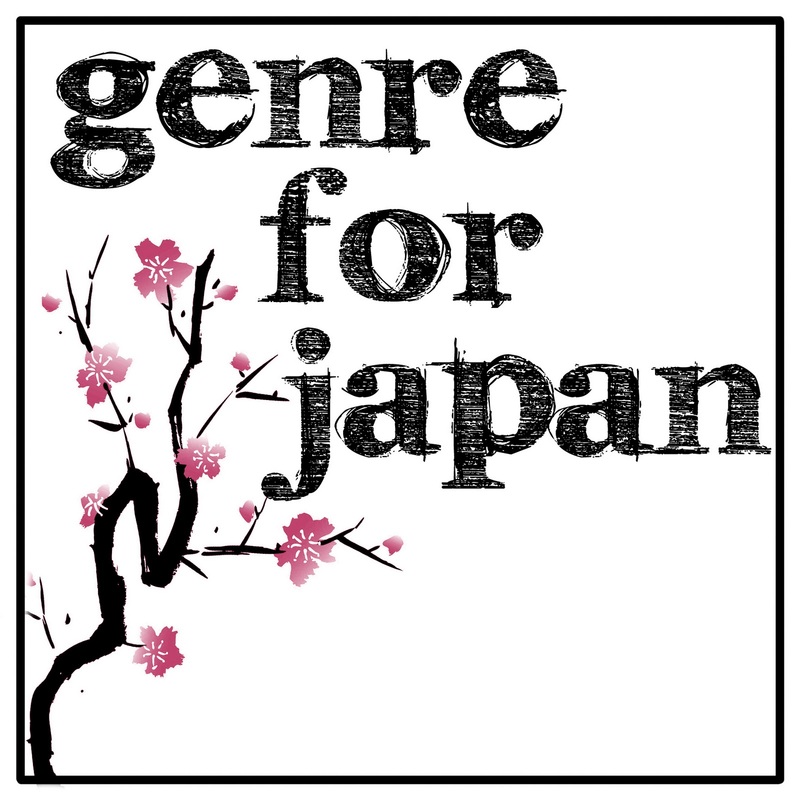 Lots of good, unusual, and a few hotly anticipated titles are included. Not pictured is The Wise Man's Fear since I'm in the middle of it and I can barely put it down to put this post together. My short review so far: if you loved The Name of the Wind you'll love this and it could possibly be better. Moon Over Soho by Ben Aaronovitch - The second in the Peter Grant Urban Fantasy series from Doctor Who scribe, which I bought when I picked up my copy of The Wise Man's Fear. I enjoyed the first of Aaronvitch's series Rivers of London/Midnight Riot, but didn't quite love it. I may end up doing a review of the first two books together if I like what I read a bit more this go around. The Sea Watch by Adrian Tchaikovsky - The sixth book in the Shadows of the Apt series, which I've been enjoying quite a bit. This is the UK edition and the first for my collection as I won it through a twitter contest. Go me and Tor UK! The Scarab Path by Adrian Tchaikovsky - The fifth book in the Shadows of the Apt series that I know I'll get to in short order especially since I have the next book already at my beck. 7th Sigma by Steven Gould - This is Gould's first major novel in 4 years. Mechanical bugs are eating the western dusty parts of the US for any metal so they can replicate themselves. I've been looking forward to this one for a while so I'm glad this arc came my way. It also sports a pretty awesome cover as well. Fuzzy Nation by John Scalzi - Another hotly anticipated title for me as I've read nearly all of Scalzi's novels, novellas, and shorts. This is an arc as well that has a very nice cover by one of my recent favorite artists Kekai Kotaki. 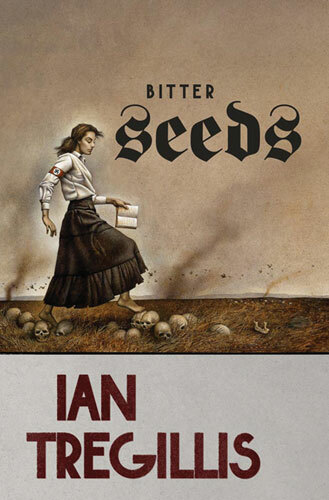 This novel is the reboot of H. Beam Piper's Little Fuzzy, which is quite good in and of itself. Ex-Heroes by Peter Clines - Superheroes and zombies clash in what looks to be a dark take on Superheroes that I couldn't pass up when my wife wanted a few things ordered. The Extraordinary Voyage of Jule Verne by Eric Brown, Turns & Chances by Juliet E. McKenna, My Death by Lisa Tuttle - These are from the PS Publishing novella deal they've been having. 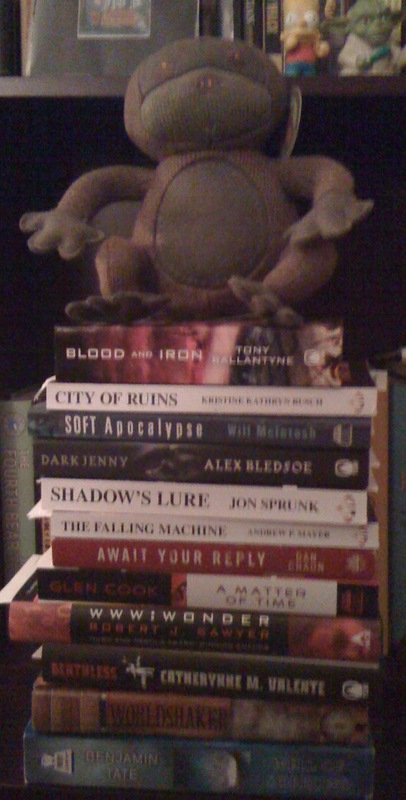 If you're in the mood for some good short fiction and love signed collectible books do check it out. These are actually my first hard copy books from PS and they put out a quality package. Anno Dracula by Kim Newman - The first of Newman's re-releases from Titan Books starting with the beloved off take on Dracula that is a bit steampunk. This was sent by the publisher and has a neat old-style newspaper look to it. 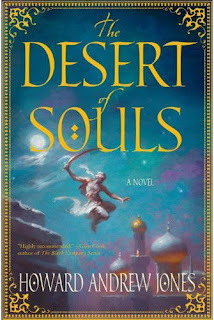 For Heaven's Eyes Only by Simon R. Green - The arc of the fifth Eddie Drood/Secret Histories series that I haven't even begun despite having the first four books on my shelf and it is connected to the Nightside series in some ways as well. 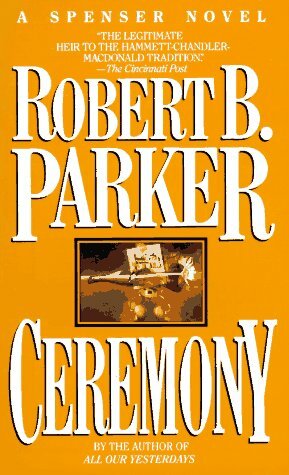 I'm going to try to start the series this summer. Chung Kuo by David Wingrove - Corvus Books is starting a huge relaunch of the Chung Kuo series with two prequels for a total of 20 books. I decided to get the first volume released many years ago used to see if it was worth picking up all the re-releases slated. The first prequel Son of Heaven, which looks really gorgeous judging by the pictures I've seen has just been released in the UK, but is available as an ebook many places. Is it super geeky that I just put the date in my calendar? Let the re-reads begin!